Visit our shop in Windhoek! 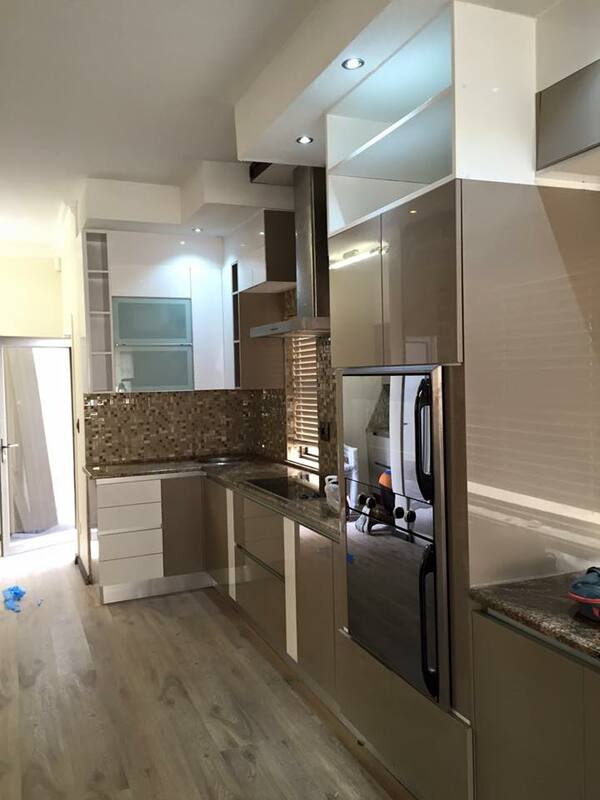 Let Colombini Casa design your dream interior. Visit our showroom at 29 The Grove Mega Center Kleine Kuppe. Colombini offer a vast collection of different product lines that includes classic, contemporary, modern and ultra-stylish kitchens, furniture and décor with the emphasis on the client’s uniqueness and expectation.. 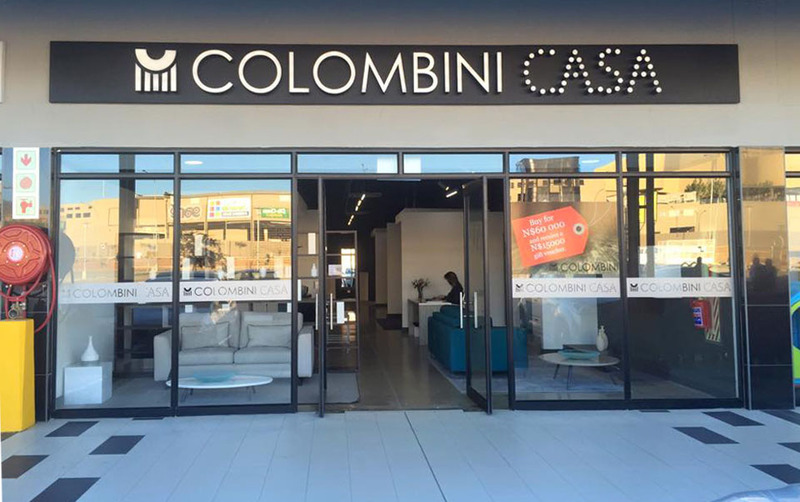 The Colombini Casa brand brings Italian style, quality and elegance into Namibians homes.